Westin Homes New Construction! 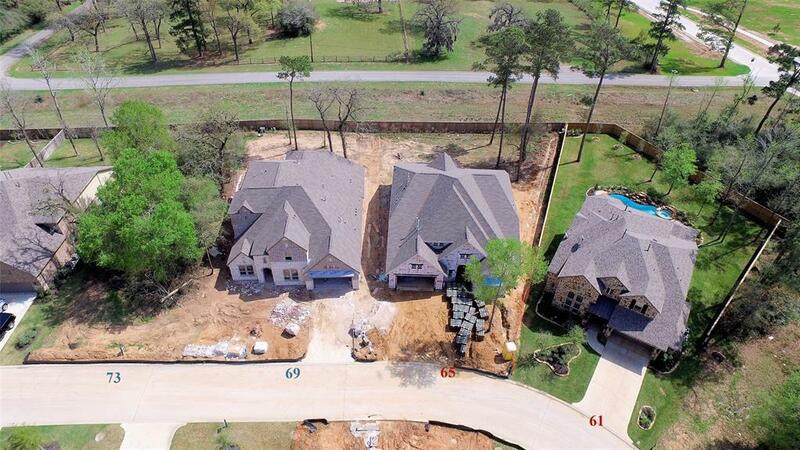 Welcome home to your NEW, low maintenance, energy efficient home in The Woodlands, surrounded by nature, parks, world class schools & life enhancing extras! 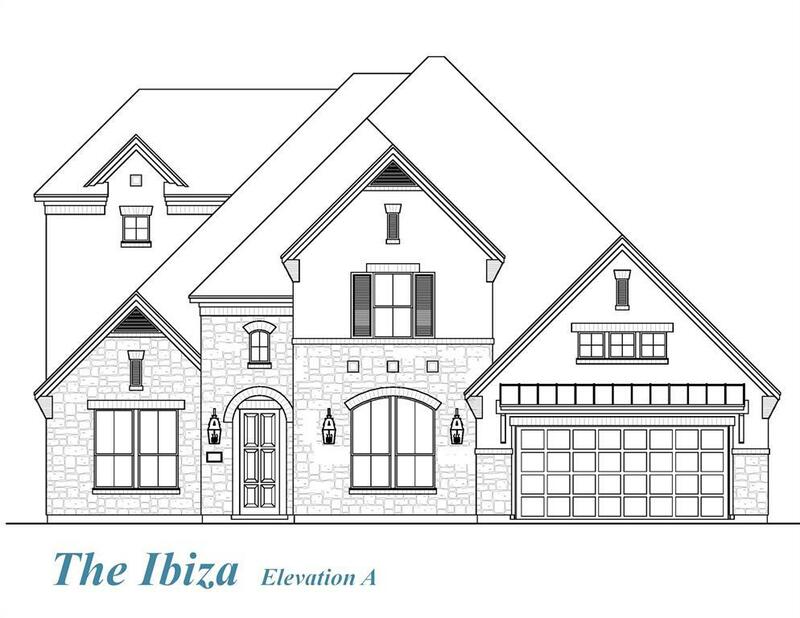 This breathtaking new Ibiza plan is sure to impress w/top-notch structural details throughout you won't find w/ the other builders. 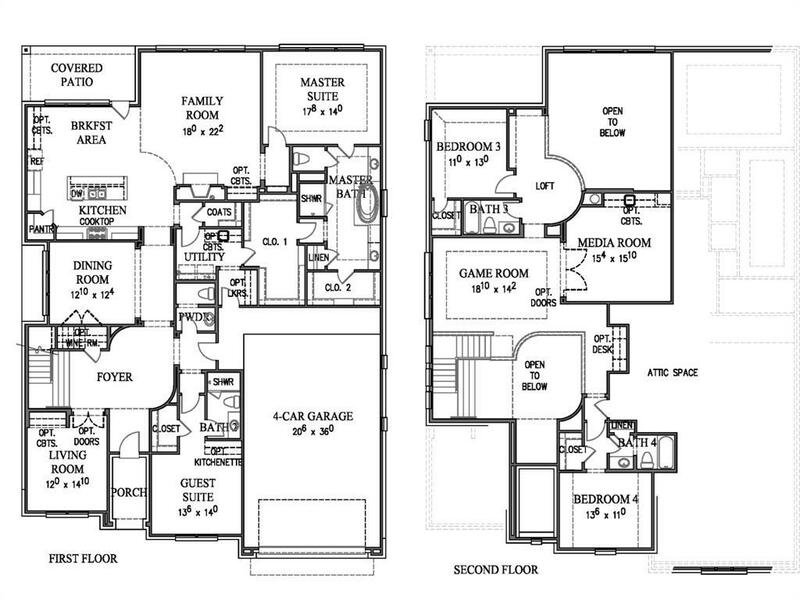 2 Story split plan with the master suite, spacious guest suite, study and formal dining on the 1st floor. Upstairs includes 2 additional bedrooms, 2 full bathrooms, large game room, & surround sound wired media room w/ beautiful, space saving Knotty Alder barn doors. The large open island kitchen is perfect for entertaining & features quality Kentmoore Cabinetry, stainless appliances w/ 5 burner gas cooktop, granite countertops, & apron sink. 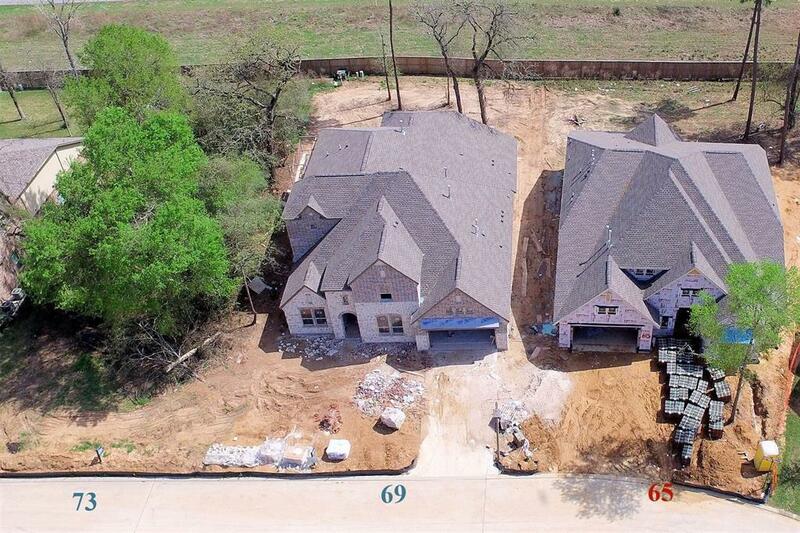 Other features enhancing the custom home feel are the 8ft doors, 8in base trim, luxurious plank 39x8 tile flooring, high ceilings, walls of windows supplying tons of natural light & much more!